Are you Over 30 * 40 * 50 * 60 ? LUV’D YOUR CLUBBING DAYS ? 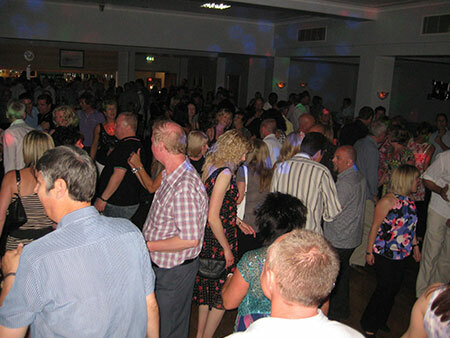 THEN COME & RELIVE THOSE GOOD TIMES at the B A W A OVER 30’S DANCE PARTY HELD ON THE FIRST FRIDAY OF EACH MONTH. BRINGING ON BACK THE GOOD TIMES! 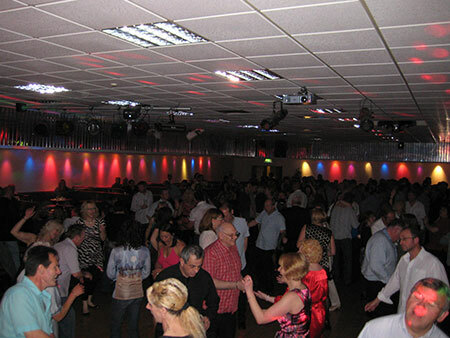 DANCING THROUGH THE DECADES TO GREAT MUSIC YOU CAN RELATE TO INCLUDING MOTOWN * SOUL * 70’s 80’s 90’s CLUB CLASSICS WITH A PINCH OF THE 2000’s THROWN IN FOR GOOD MEASURE. IT’S A GREAT NIGHT OUT RECREATING THE ATMOSPHERE FROM THE TOP RANK SUITE * MECCA * PALAIS * LOCARNO DAYS GONE BY. 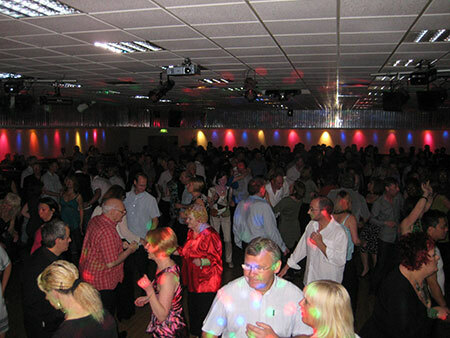 OUR SPECIALIST DJ’s HAVE WORKED ALONGSIDE ALL THE BIG RADIO DJ’s (RADIO ONE – RADIO LUXUMBOURG – CAPITAL RADIO).AND HAVE THE EXPERIENCE THAT COUNTS. 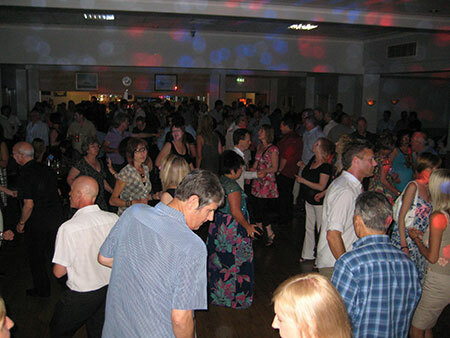 YOU’LL ENJOY ALL A GREAT NIGHT OUT DANCING TO THE MUSIC YOU KNOW AND LOVE AMONGST A LIVELY PARTY CROWD – NO UNKNOWN OR OBSCURE TRACKS PLAYED. SO TELL YOUR FRIENDS – BRING YOUR FRIENDS AND DANCE THE NIGHT AWAY. STRICTLY OVER 30’s * SMART CASUAL * GENTS ARE REQUIRED TO WEAR COLLARED SHIRTS * NO TEE SHIRTS or TRAINERS ALLOWED * NO EXCEPTIONS.